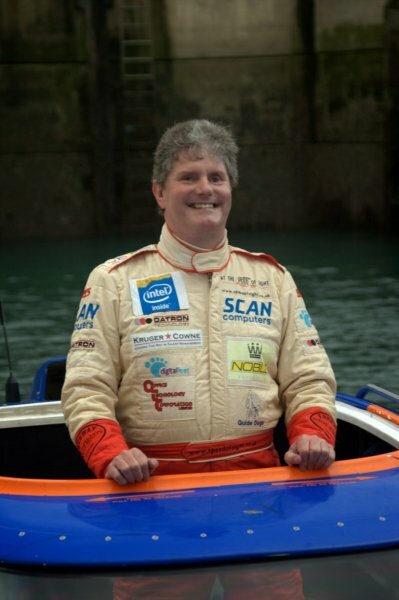 With any disability, very often the focus is on what you can't do, rather than, what you can! 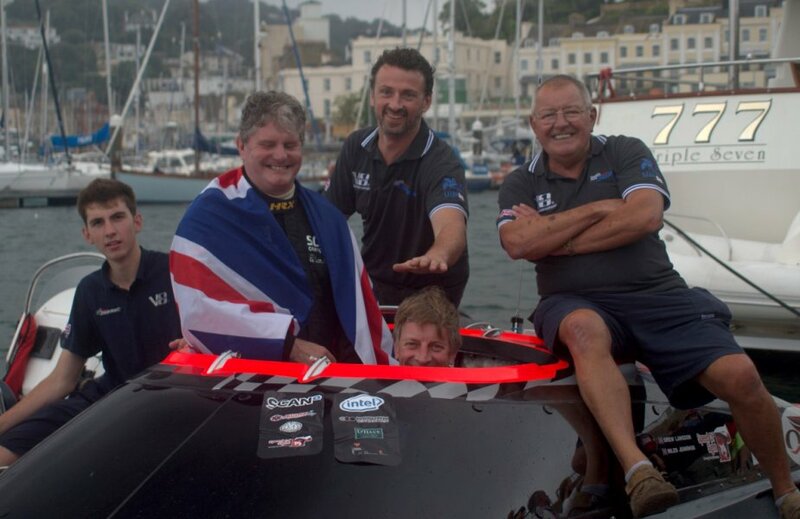 However just take a look at our Team GB Paralympians and how they are changing the way we view disability. 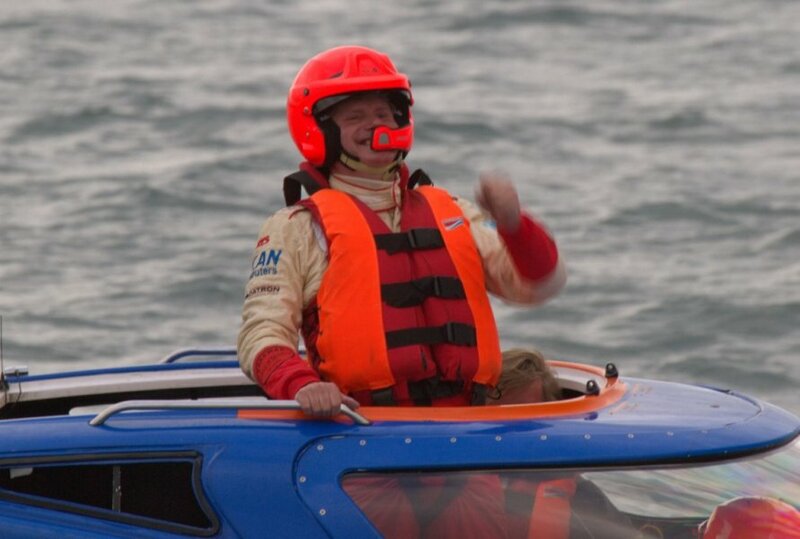 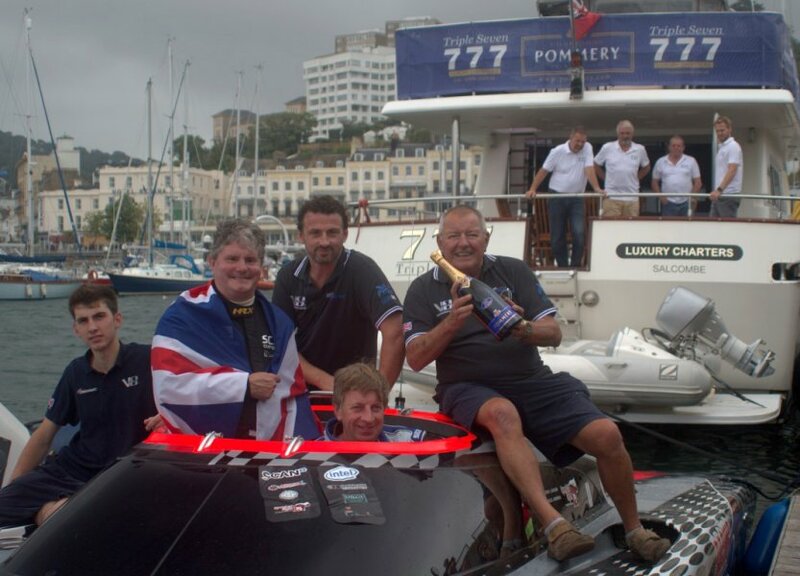 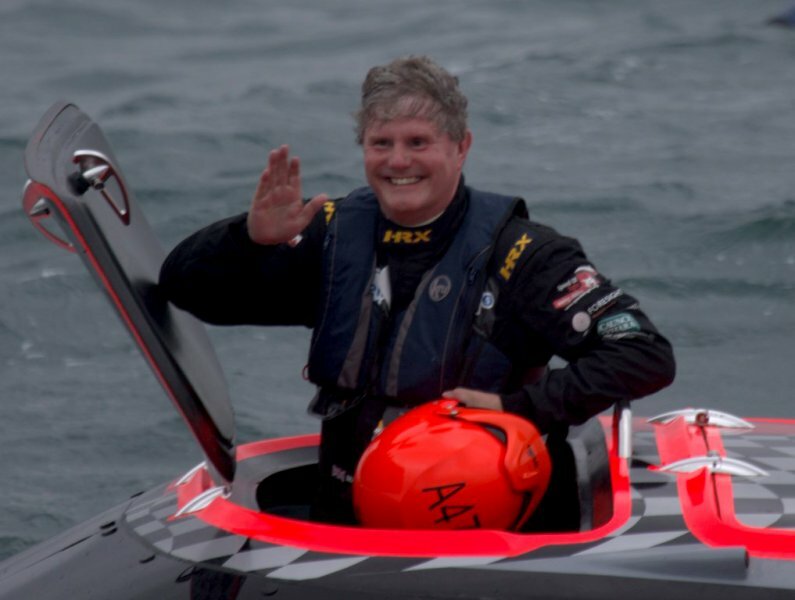 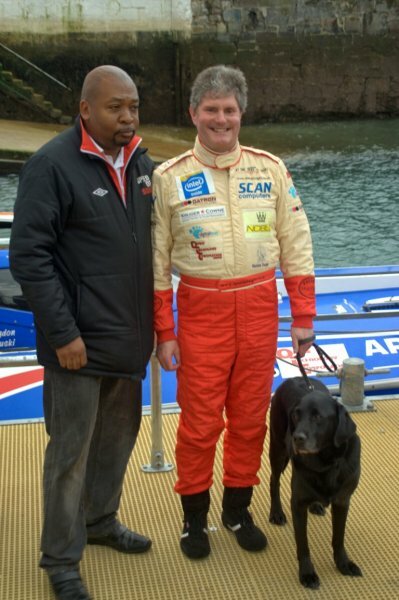 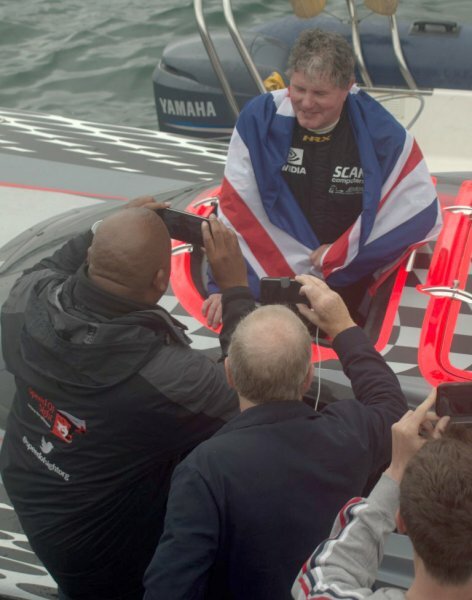 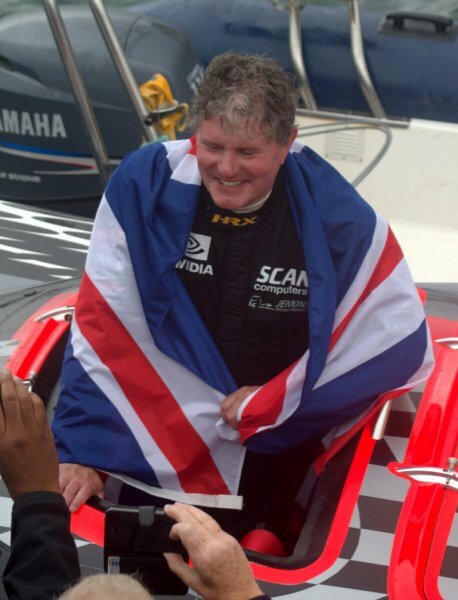 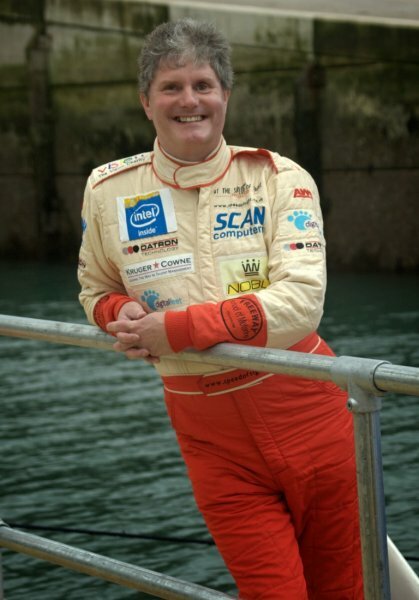 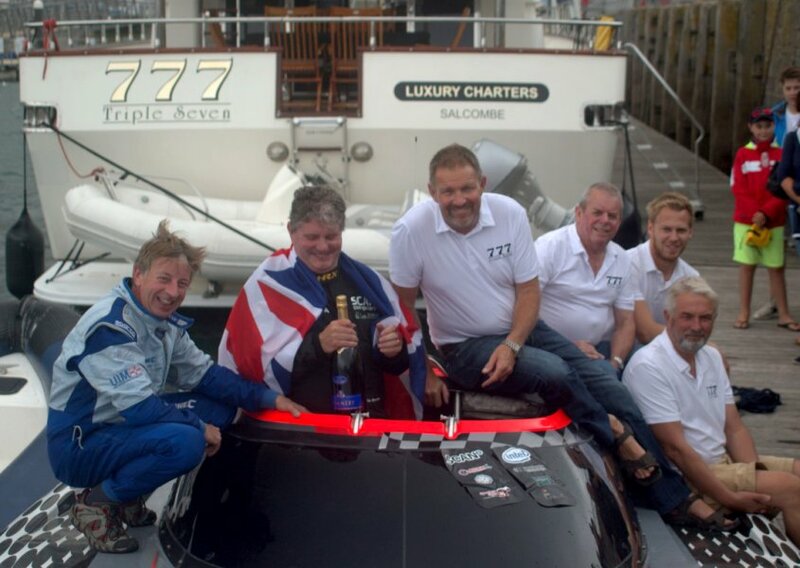 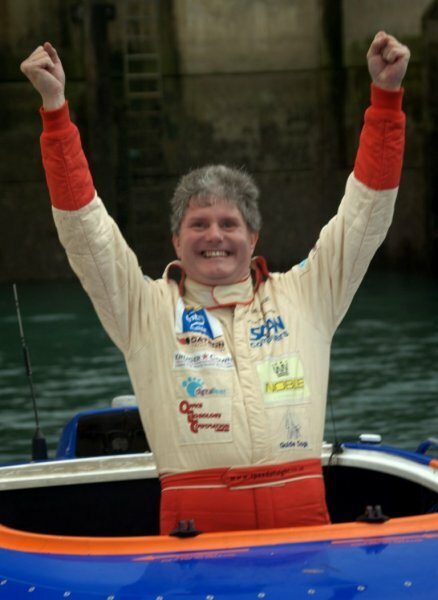 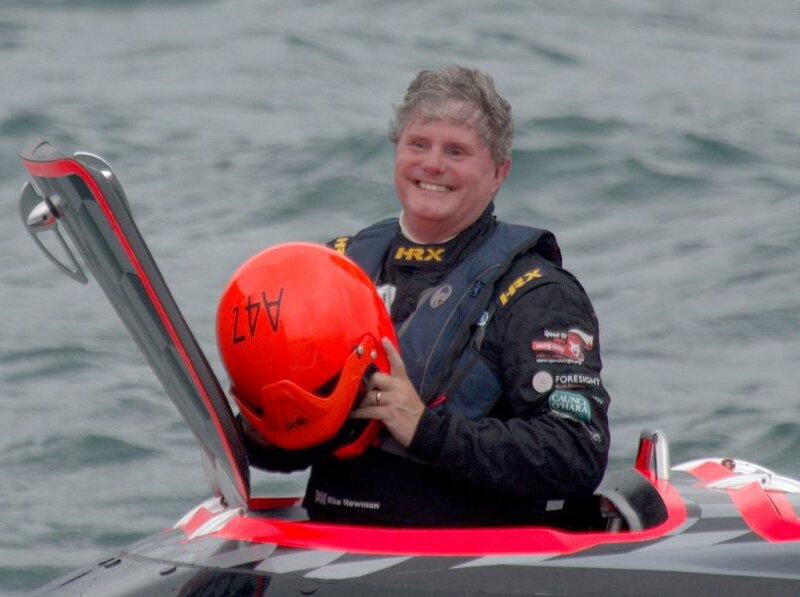 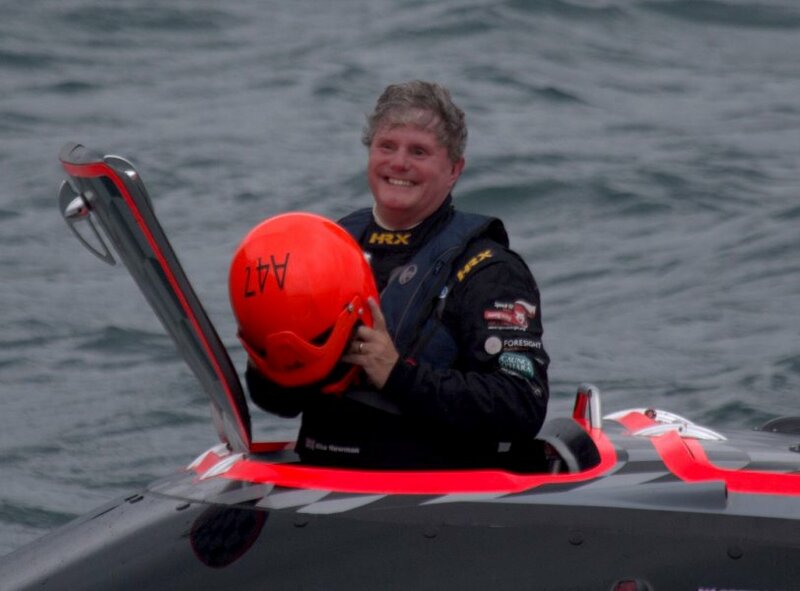 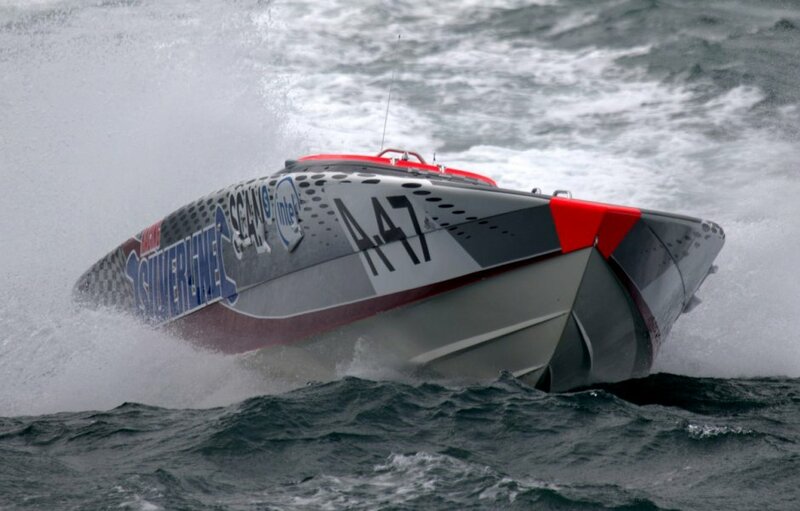 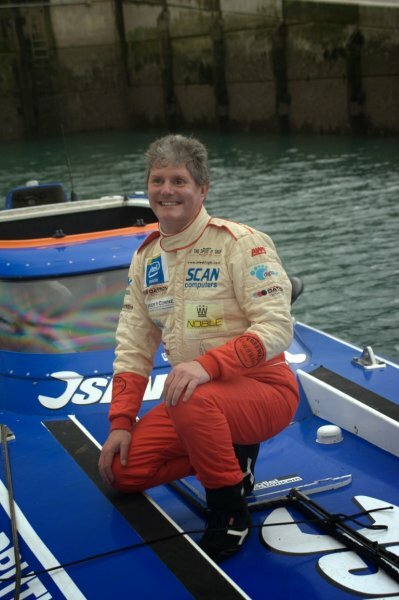 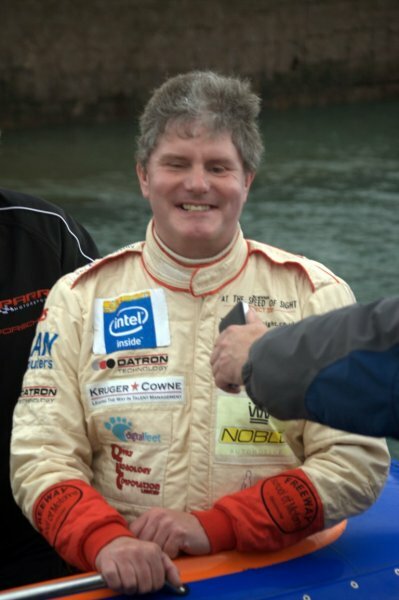 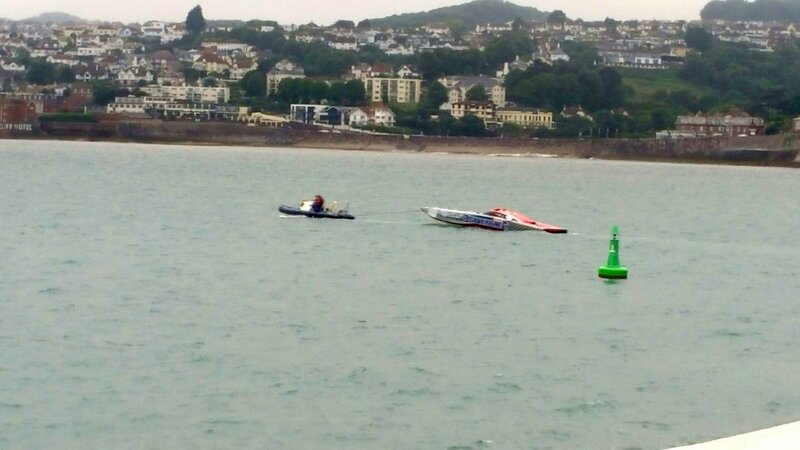 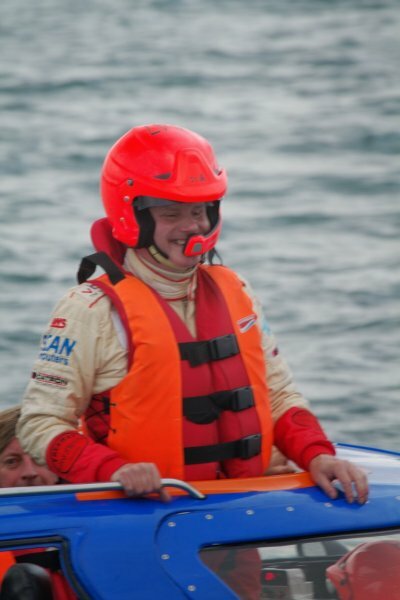 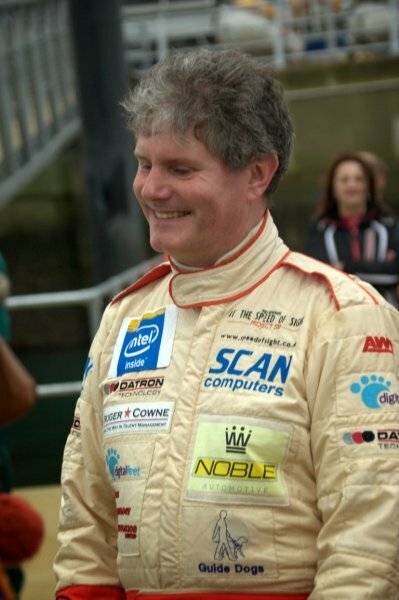 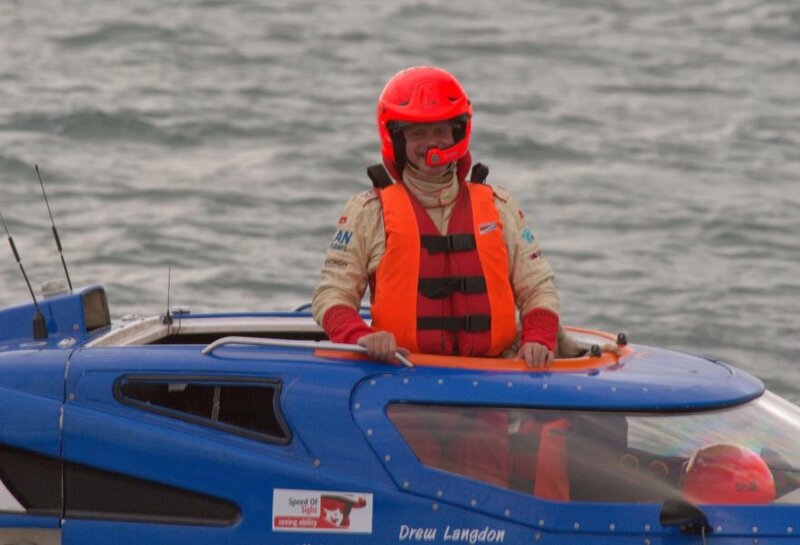 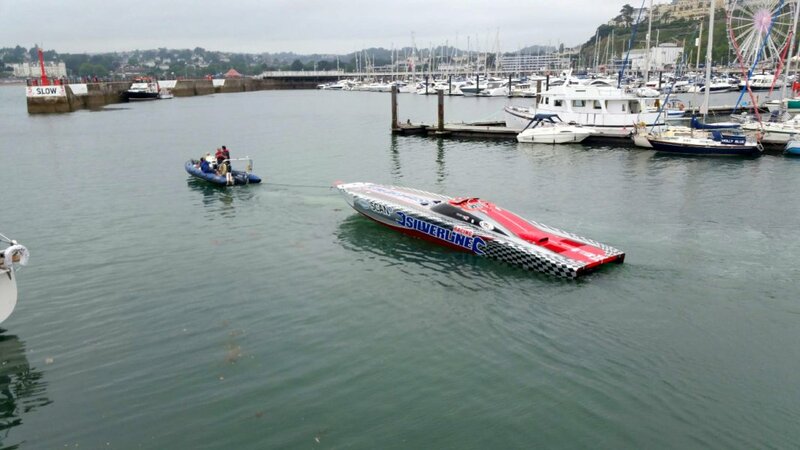 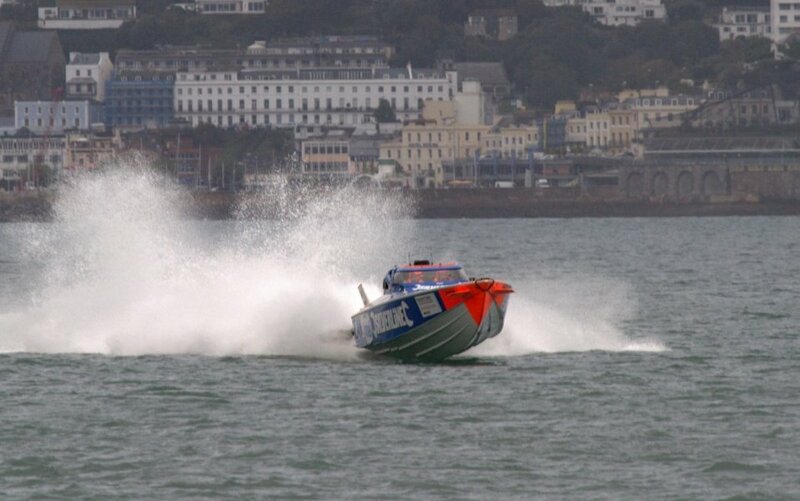 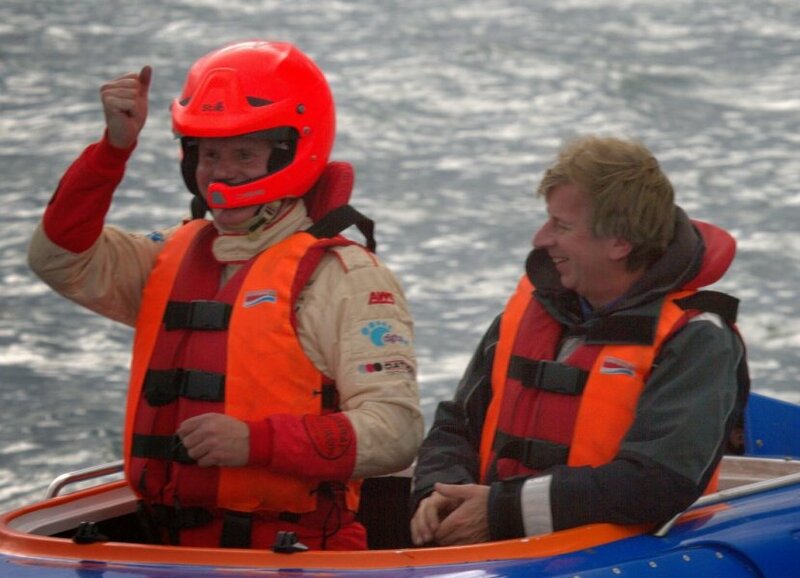 Mike Newman, blind legend, and the fastest blind man on earth, is currently the holder of multiple Guinness world records for both land and sea, has decided to take to the seas in a bid to achieve his most dangerous challenge to date - to become the first blind person to take an F1 Powerboat at over 100mph. 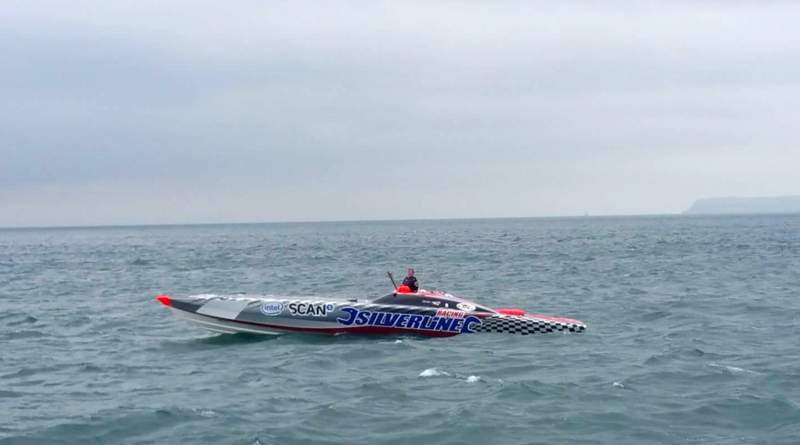 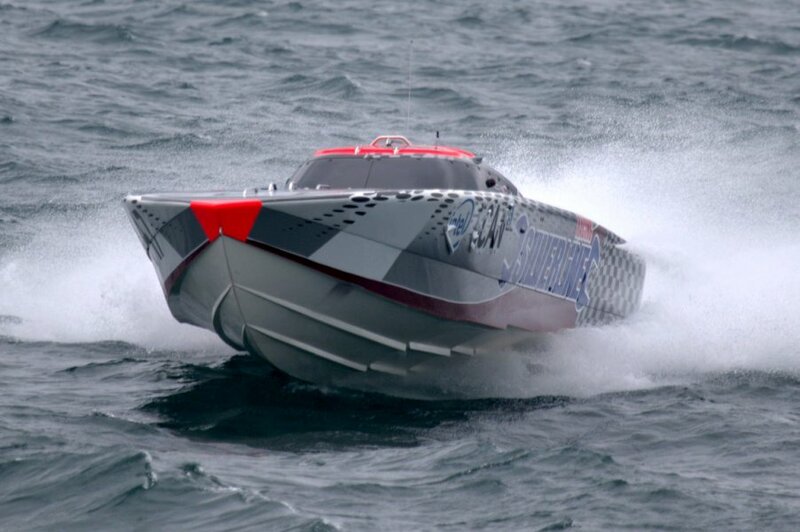 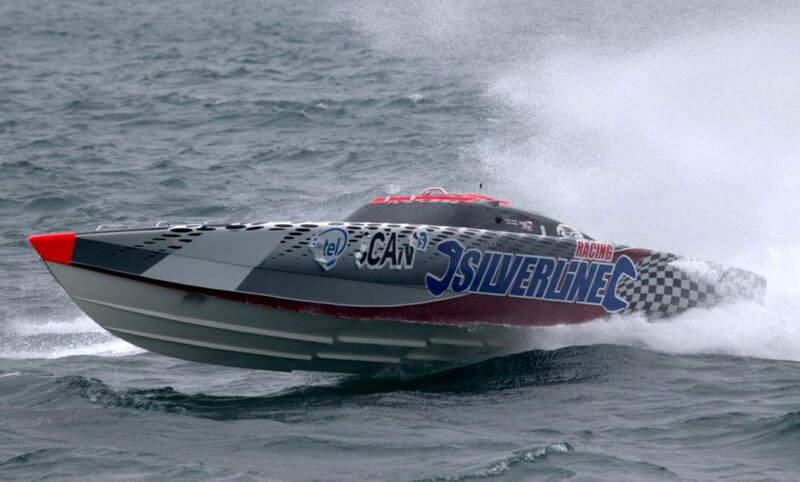 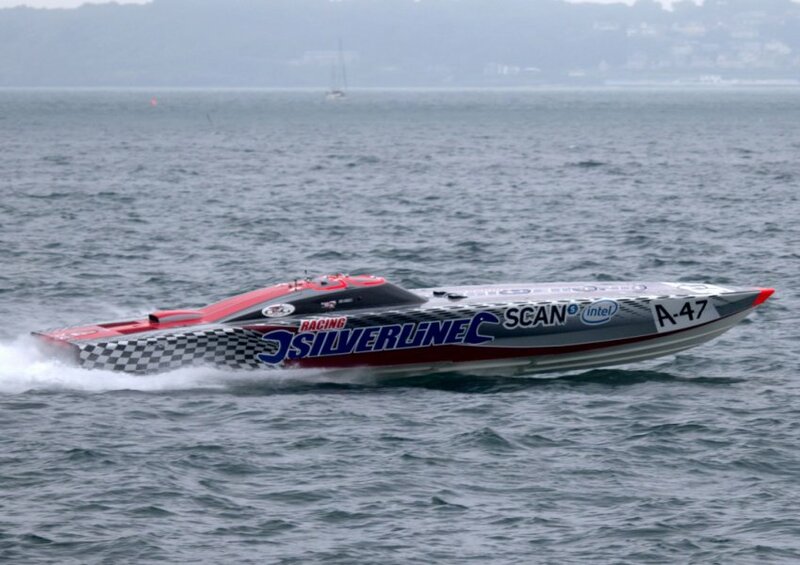 Mike Newman says he believes in chasing dreams and has always dreamt about breaking the 100mph barrier on water "It has been my goal for a long time. 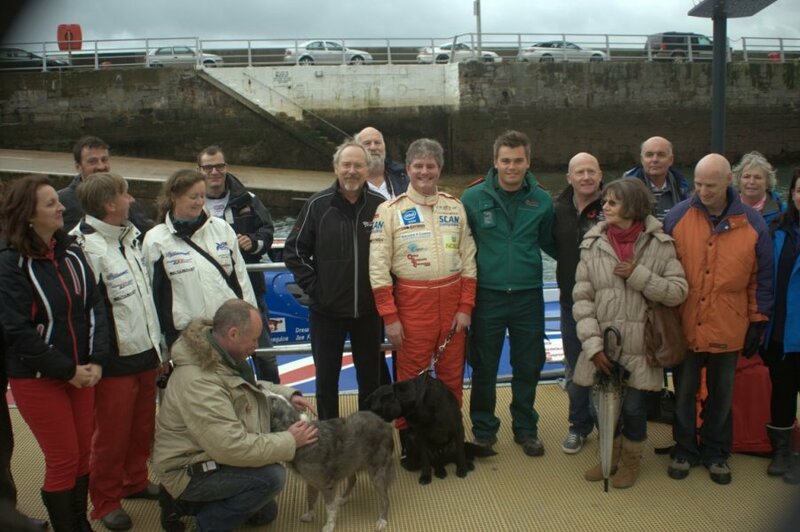 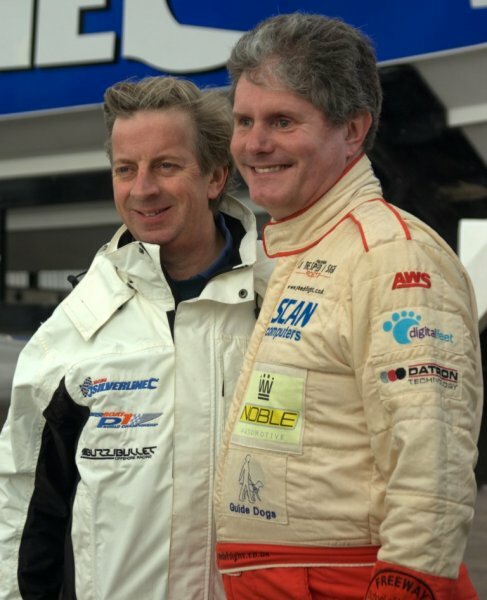 It is also a fantastic opportunity to draw attention to the charity Speed Of Sight, which provides life-enhancing driving experiences for people of all ages and disabilities. 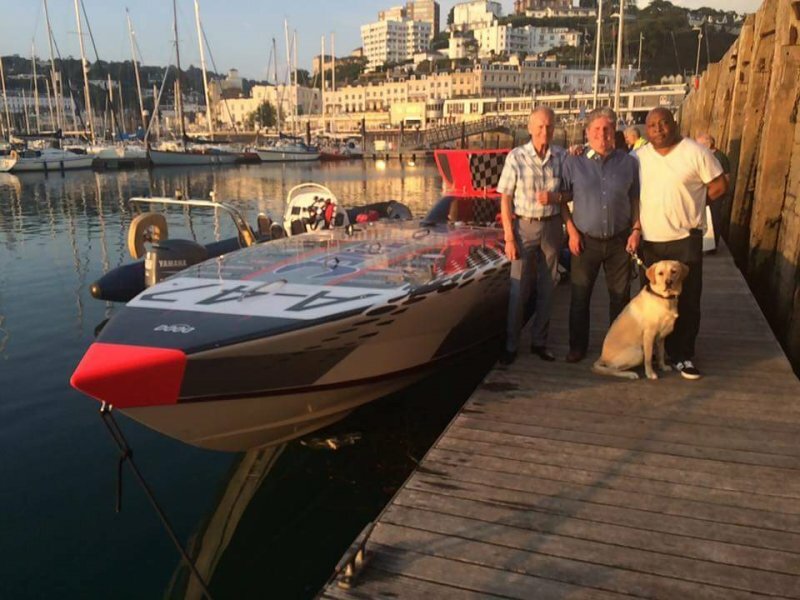 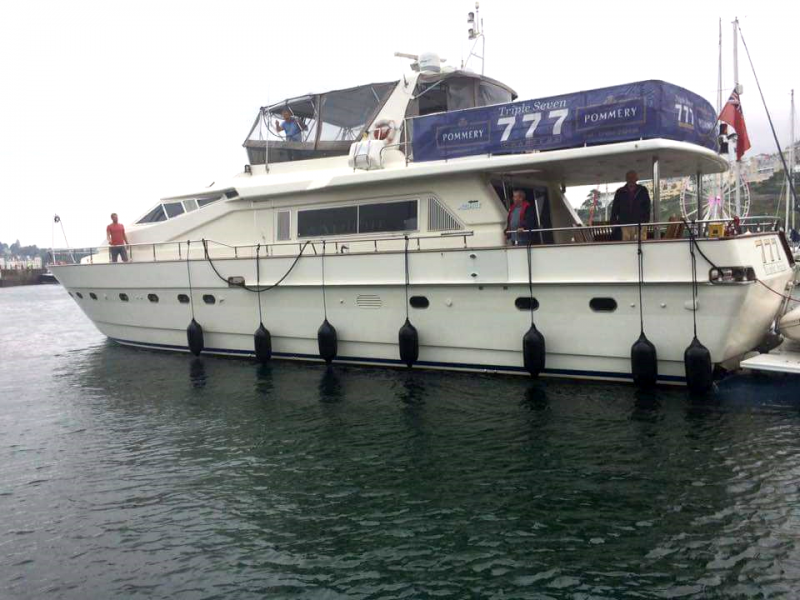 We hope to raise much-needed funds to help the charity continue its work and expand its presence in the UK." 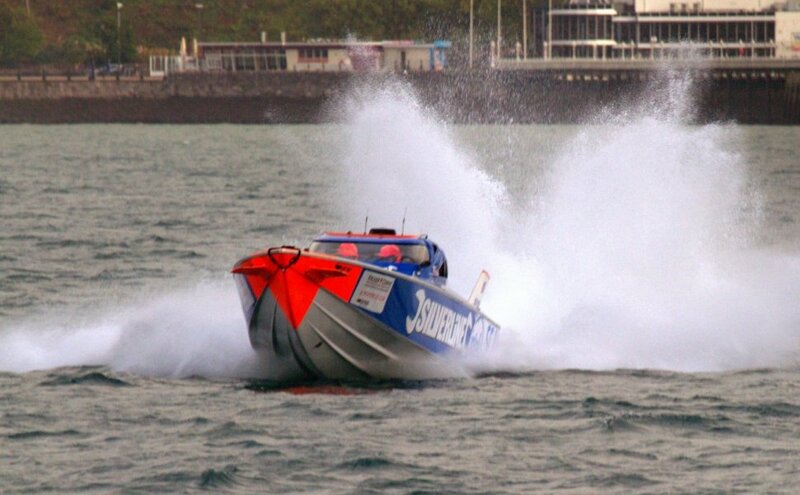 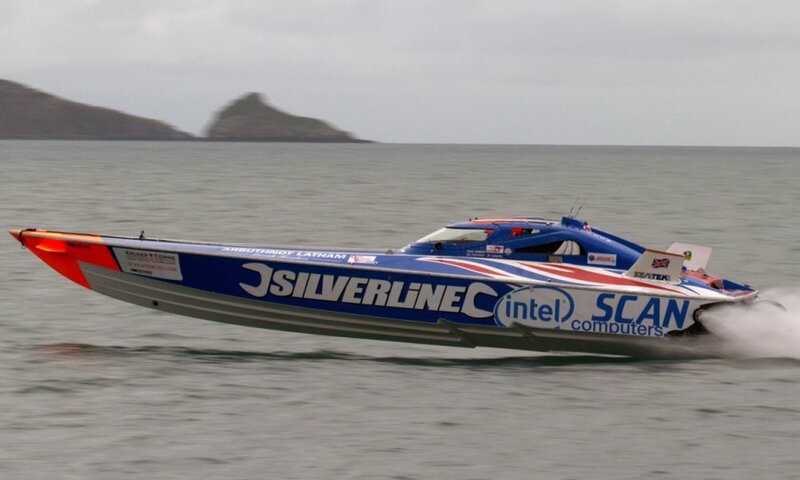 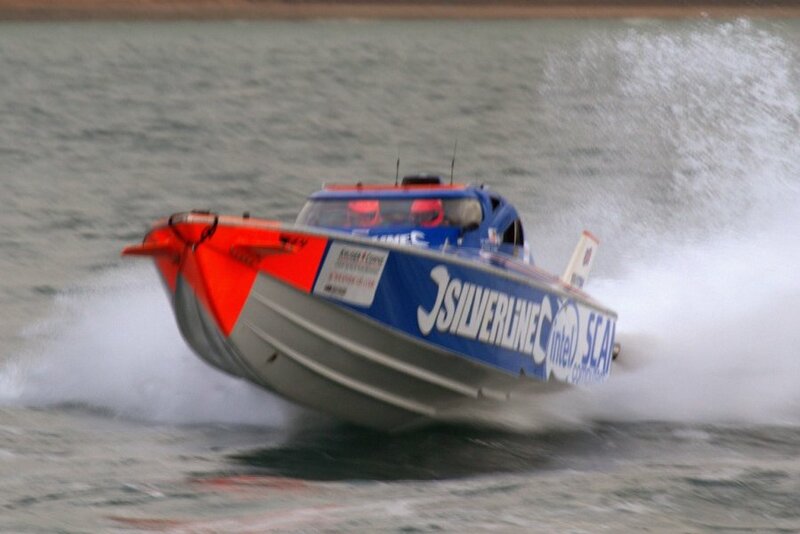 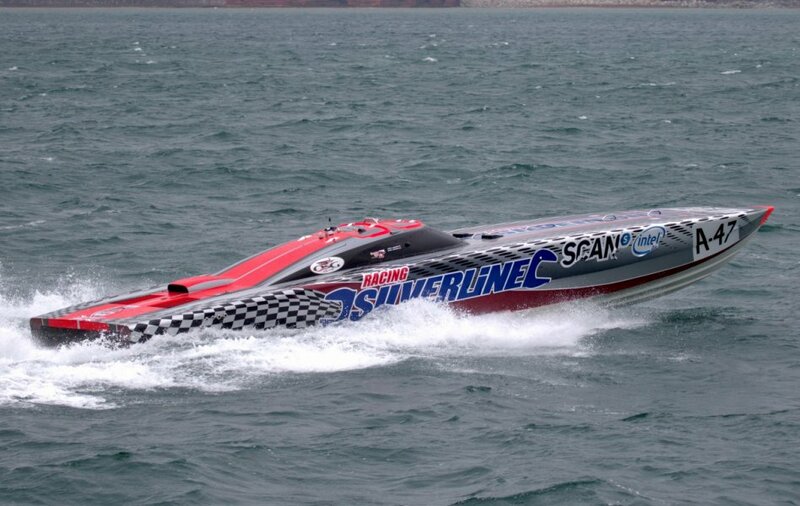 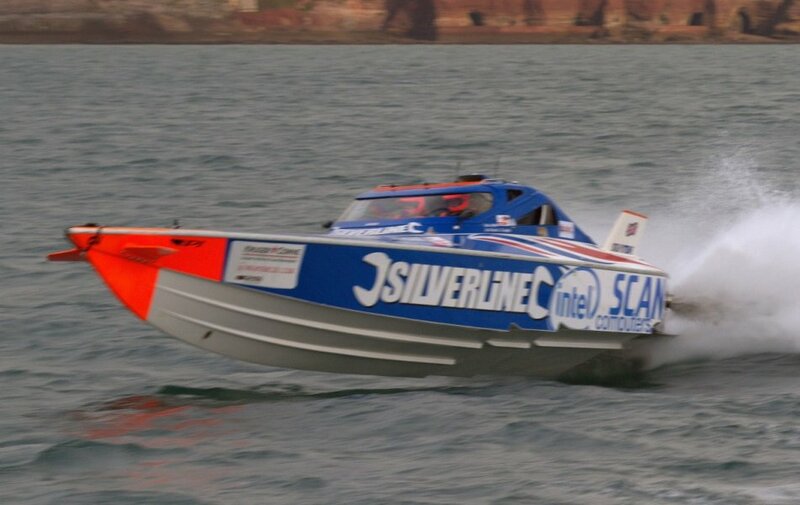 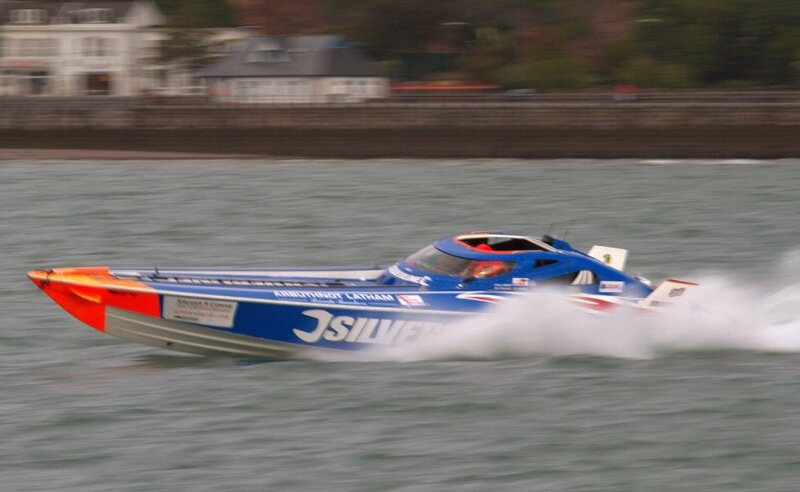 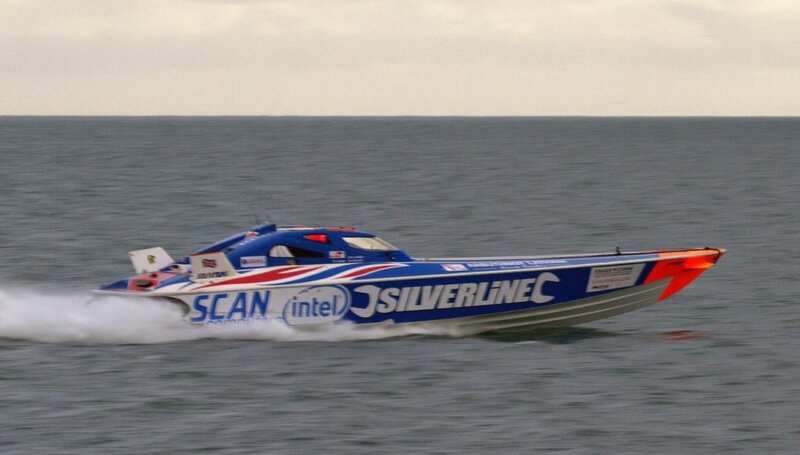 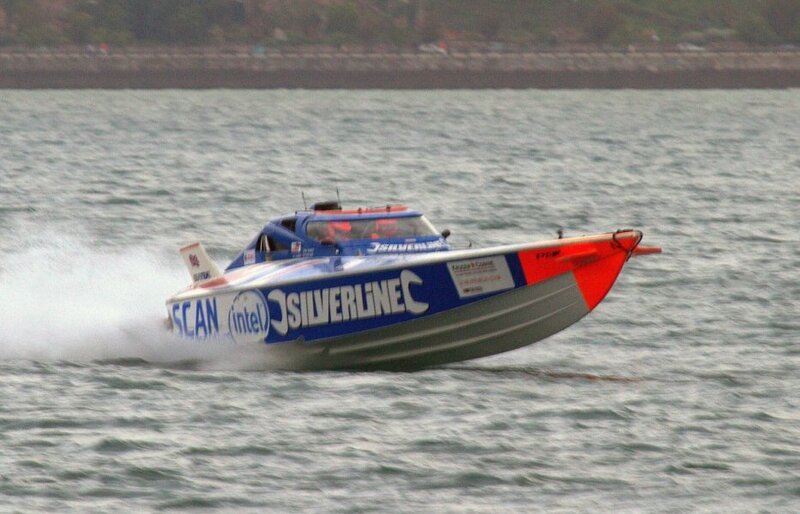 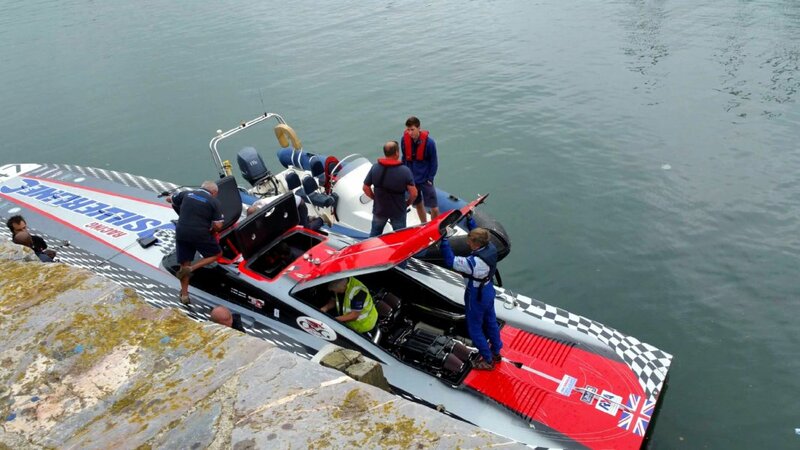 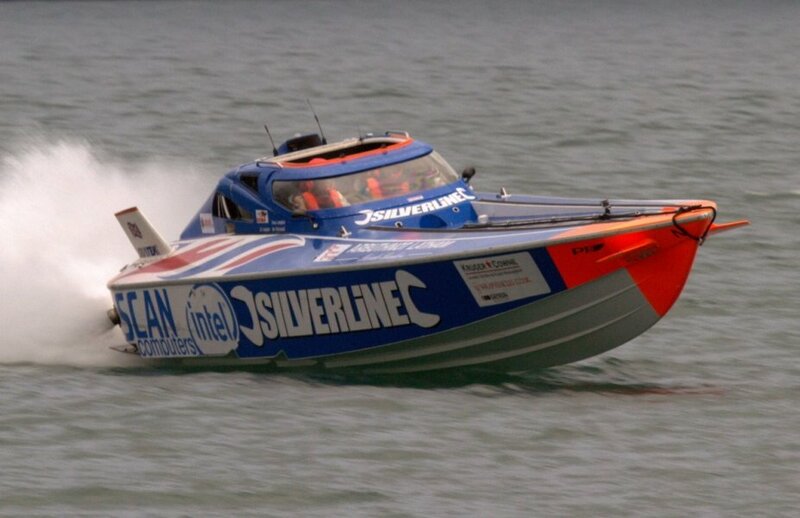 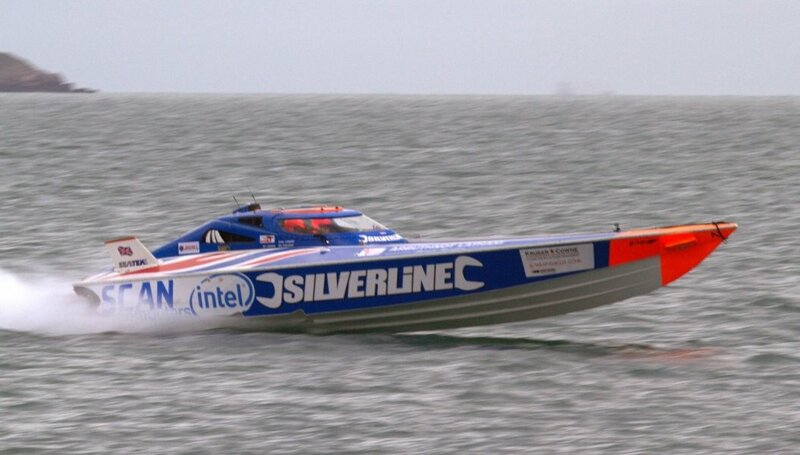 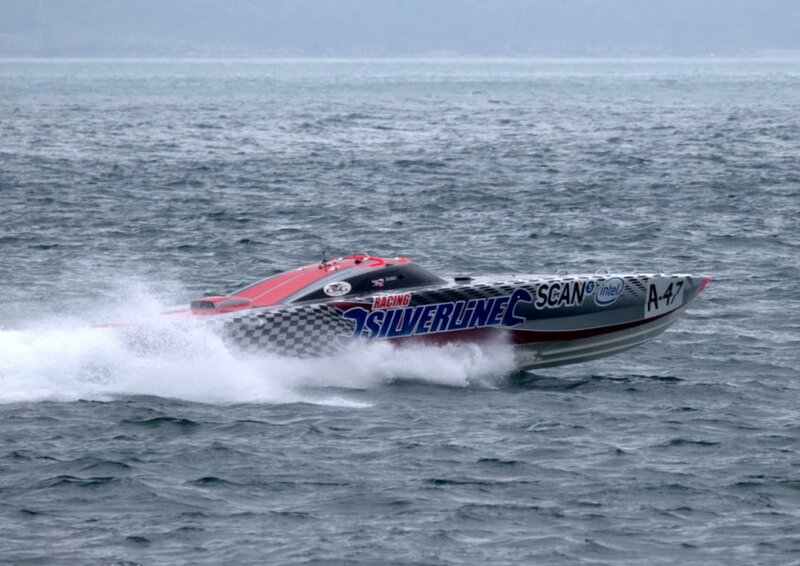 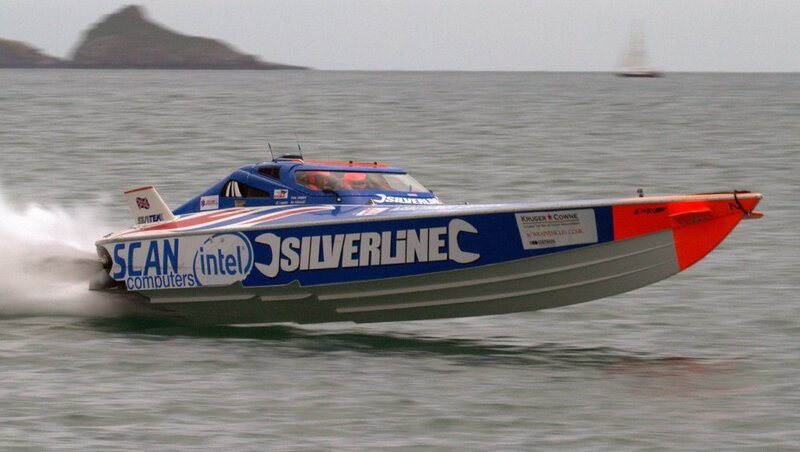 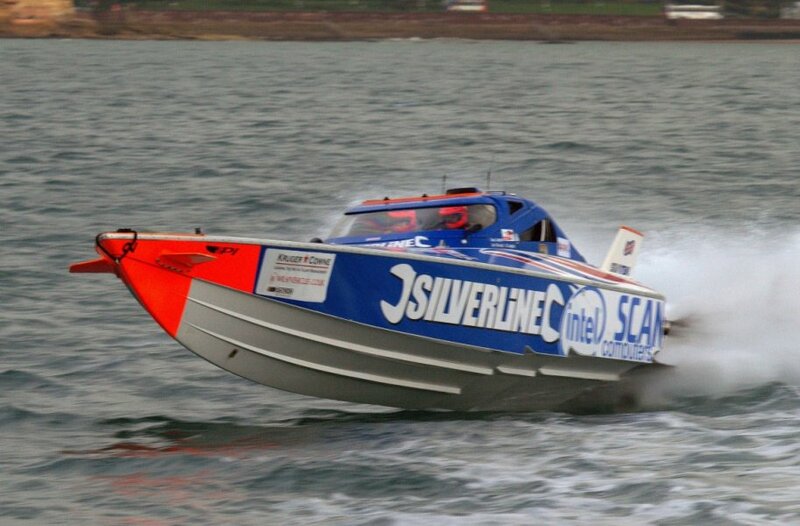 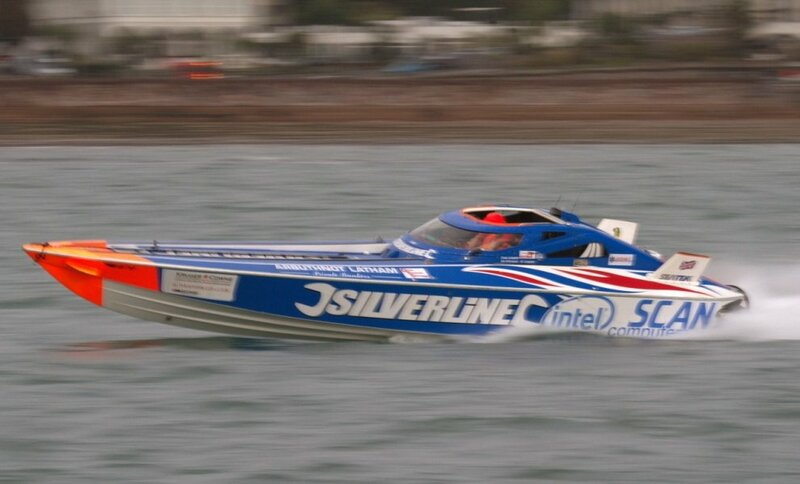 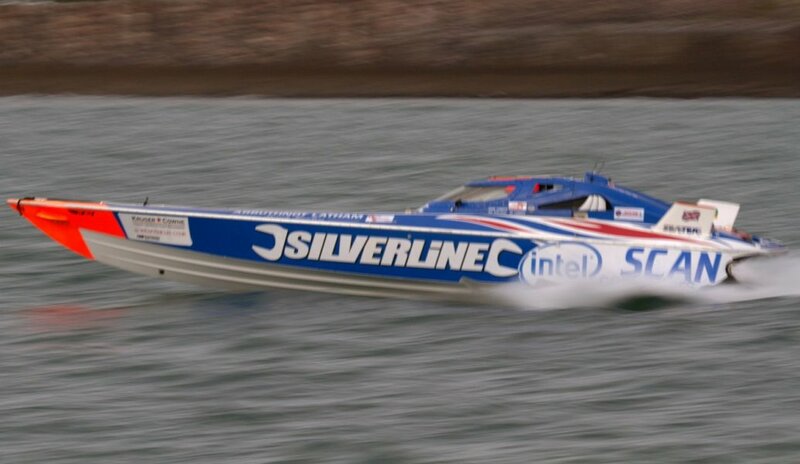 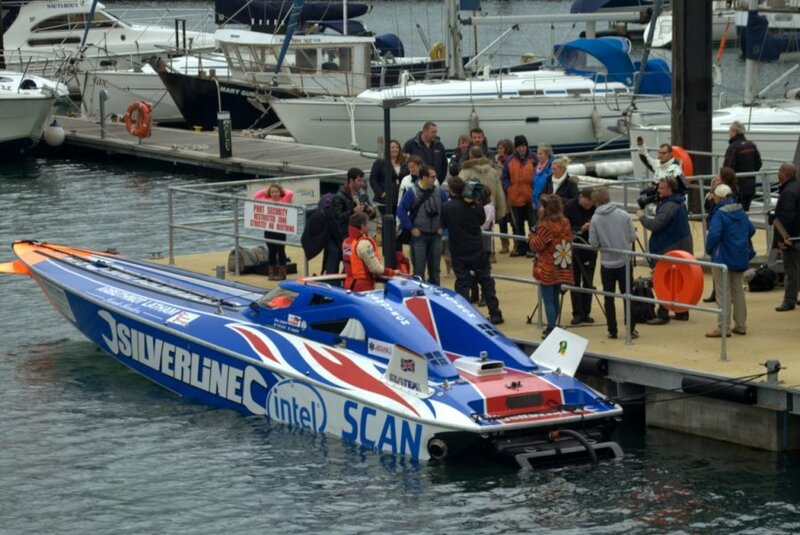 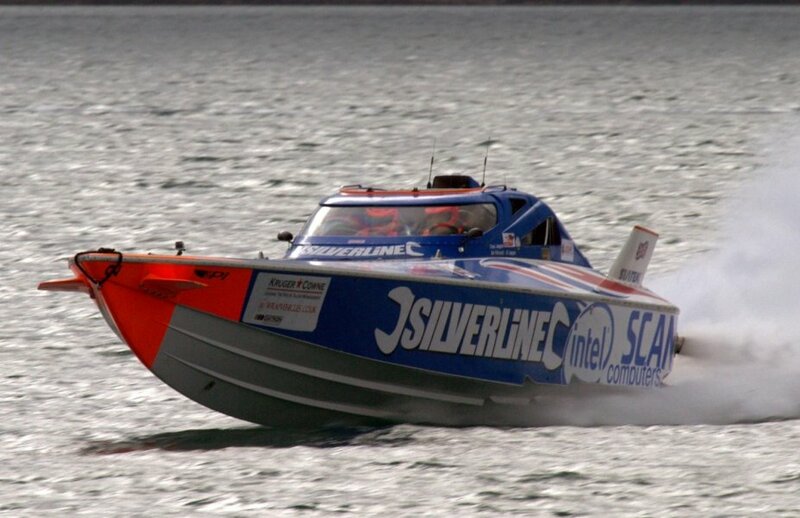 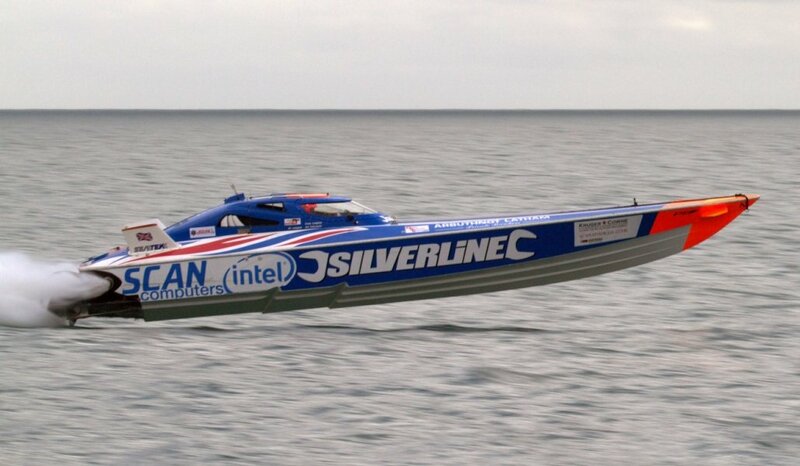 To achieve this record Mike Newman is teaming up with old pal Drew, Langdon and his wonderful 40ft F1 Silverline Powerboat pictured below.